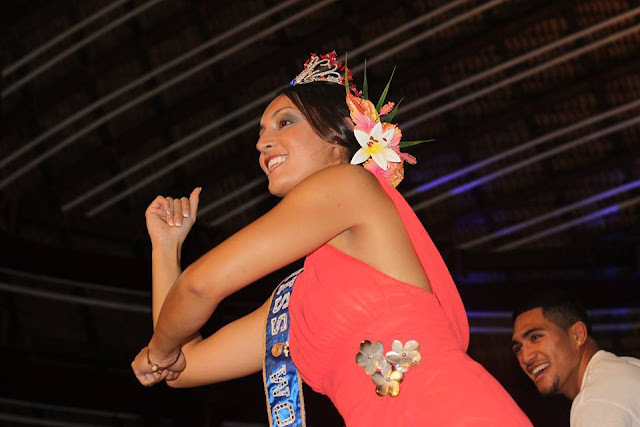 APIA, Samoa - Penina Maree Paeu (21, 1.75m, Asaga) was crowned Miss World Samoa 2013 at the National University of Samoa in Apia on June 8. She will represent Samoa in Miss World 2013 in Bogor, Indonesia on September 28 marking the return of the nation to Miss World after 25 years. 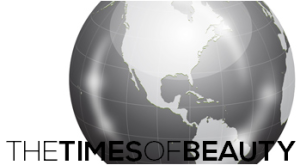 Rosa Taateo, Barbra Auva'a, Crystal Tikeri finished in second, third and fourth place, respectively.